Wood-fired ovens are an integral part of the River Cottage kitchen – and with a little knowledge and a lot of elbow grease, they can transform your home cooking too. 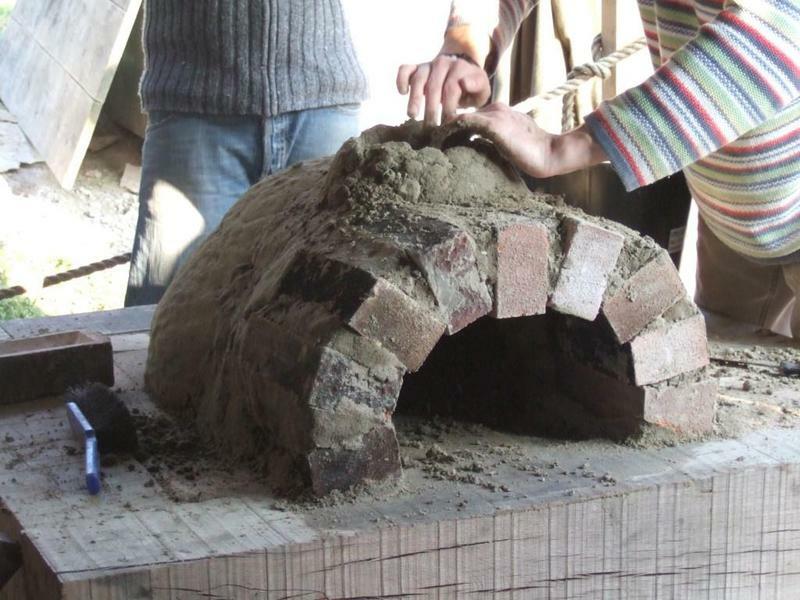 On our one-day Build and Bake course, Steve Lamb and the team will guide you through the process of building your own clay oven, and teach you how to use it for delicious results. 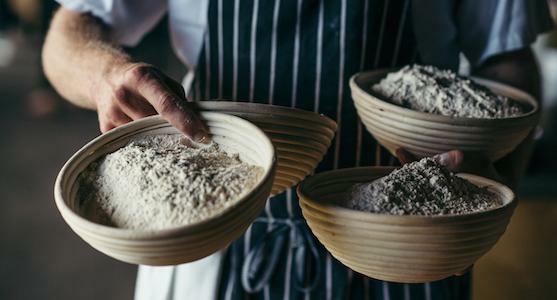 Be prepared to get your hands dirty on this interactive clay oven baking course because you’ll dig the mud, mould the clay and make your artisan bread dough from scratch. There will be plenty to savour along the way, including a hearty lunch and beautiful views of the Devon countryside around River Cottage HQ. We’ll begin by taking you on a short walk to find and dig clay, explaining consistency, ratios and where to source it. Next we will mix the building materials and create a ‘former’ out of sand. 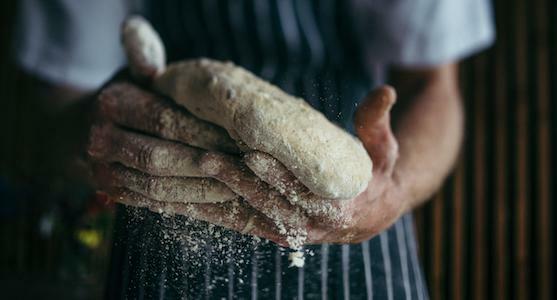 The first food lesson of the day, you’ll learn how to make a classic bread dough for your clay ovens. 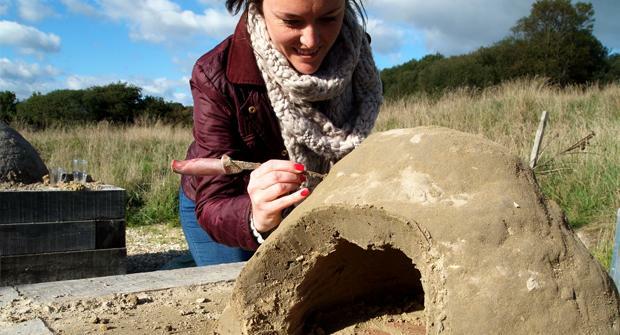 Outside, you’ll learn how to build the walls of the clay oven. Back in the kitchen you’ll make pizza with tasty local and seasonal toppings, ready to eat for your lunch. Next it’ll be time to refuel with lunch, which will include your homemade pizzas and local, seasonal fare prepared by the River Cottage chefs. After lunch you’ll have fun knocking back the bread dough, shaping it into loaves and leaving it to prove while you finish constructing your oven. Next we’ll complete the clay oven by building a brick archway, insulating the walls and hollowing out the inside. Next it’ll be time to bake your delicious homemade loaves. You’ll have time to marvel at the scent of freshly baked loaves, before heading back up the hill with your own creation, still warm from the oven!